Sail away in 2020 and book a Europe river cruise to get the best deal with Avalon's special launch pricing, PLUS receive up to $4,800* Air Credit per couple! 2020 is your year of discovery! 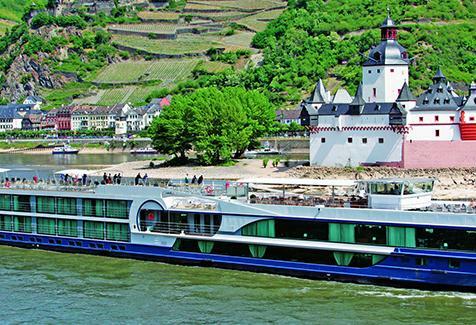 And what better way to see the world than on a luxurious river cruise along Europe's famed rivers. Each day arrive in a new town more spectacular than the last and connect with the destination in the most engaging and exciting ways possible whilst travelling in relaxed luxury. It's time to treat yourself to the very best things in life. With over 40 itineraries on offer, there is something to suit the most avid traveller.